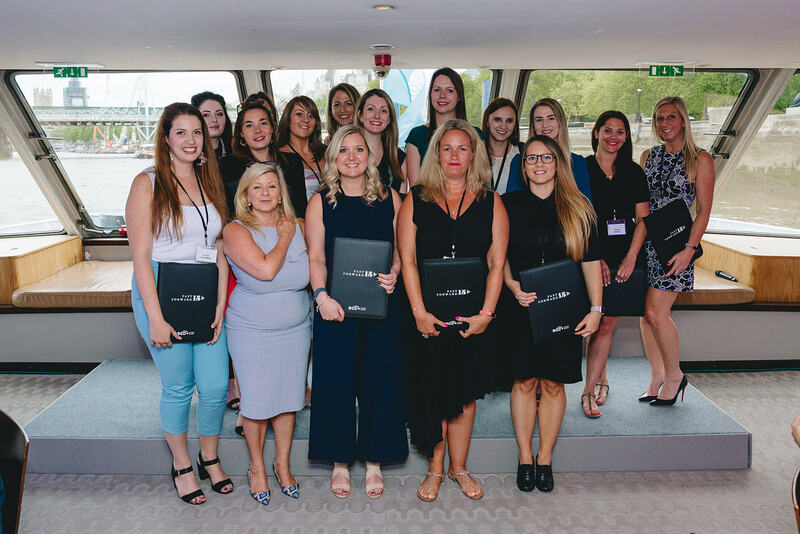 If you are interested in becoming a mentor please email us at hello@fastforward15.co.uk for more information. 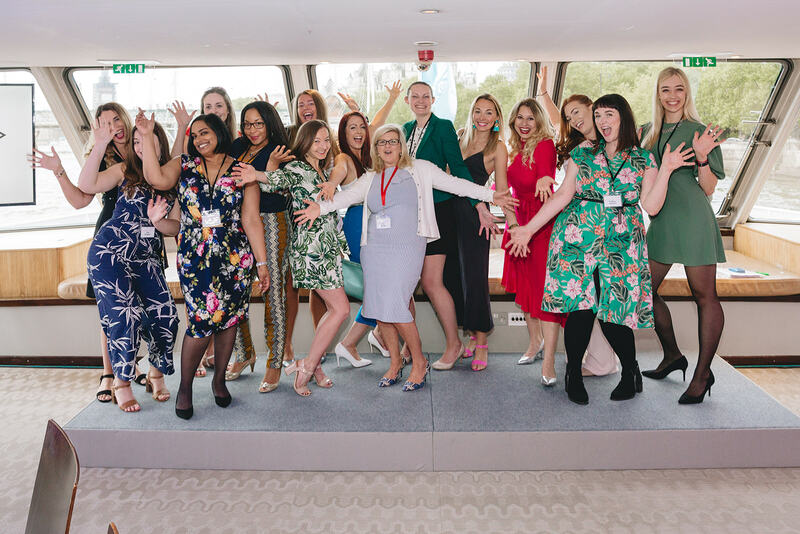 As a not for profit programme we are very grateful to all our incredible industry colleagues who have worked with us and very generously hosted or supported meetings and events so that the Fast Forward programme can happen. These are just some of those that have helped us. If you would like to work with us, host a meeting, sponsor part of our activity or get involved, we would love to hear from you. 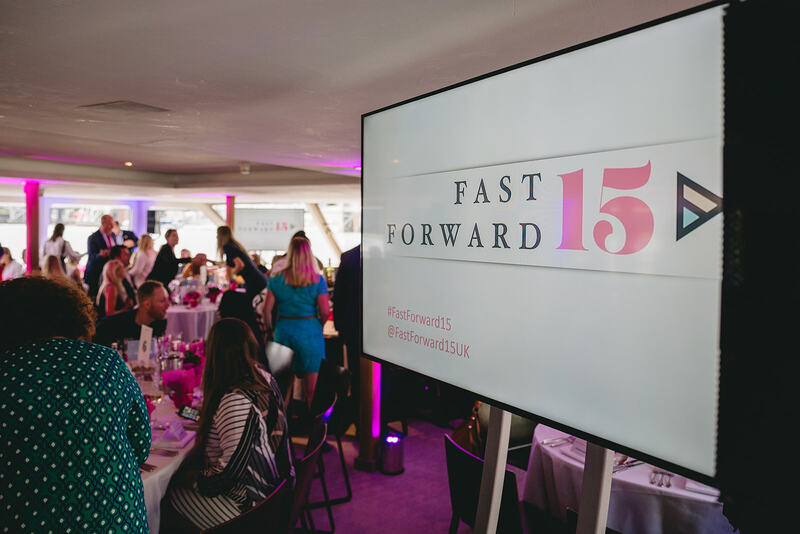 Fast Forward 15 is a unique opportunity to be part of a legacy that will impact our industry for many years to come.